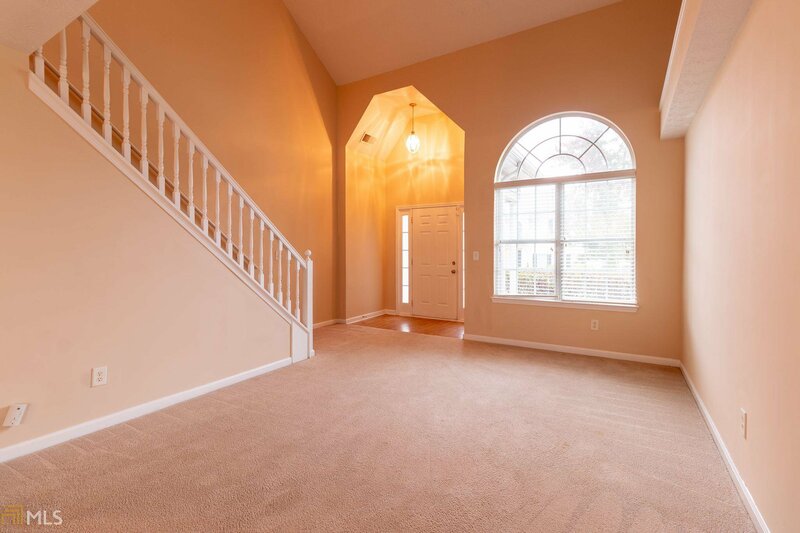 Beautiful & spacious 4bed/2.5th bath home in the highly sought-after subdivision of South Hills! 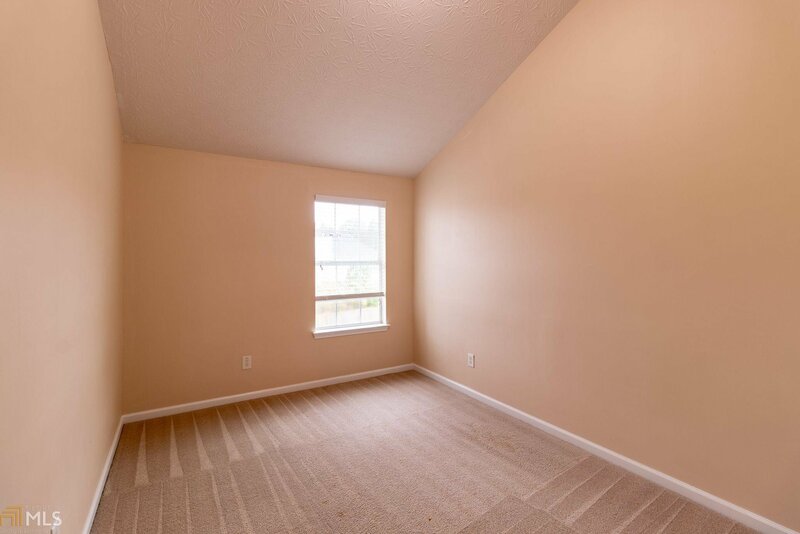 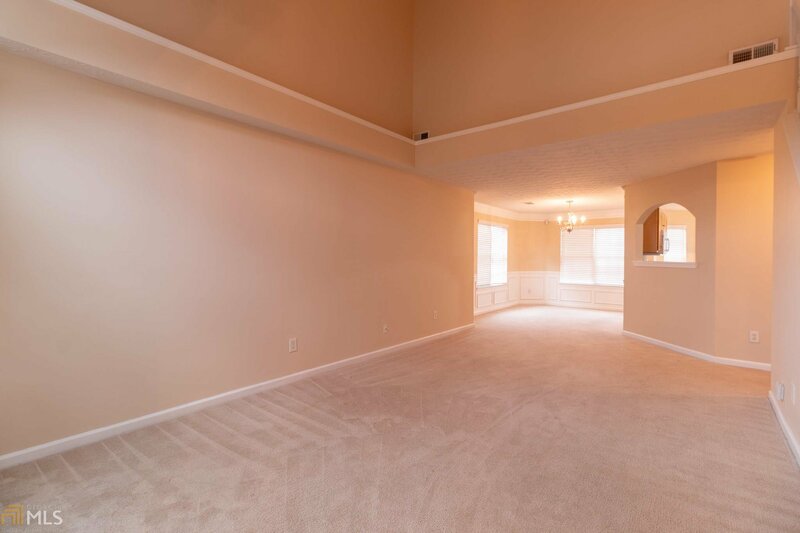 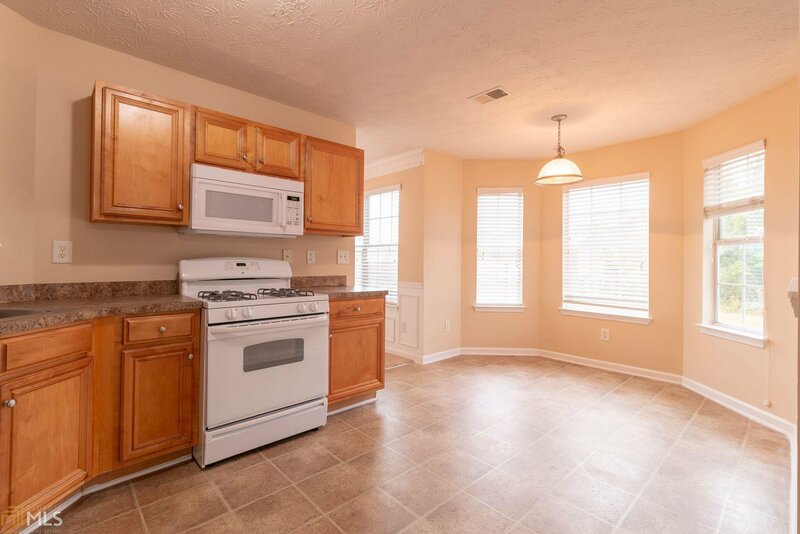 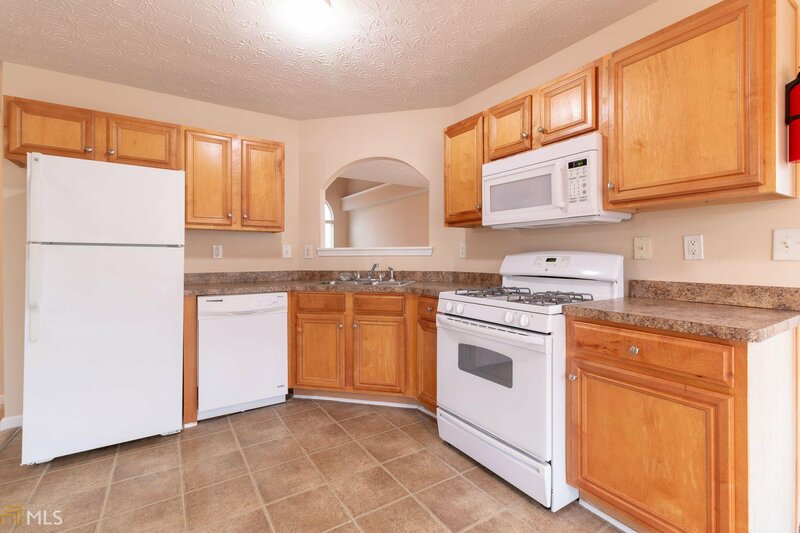 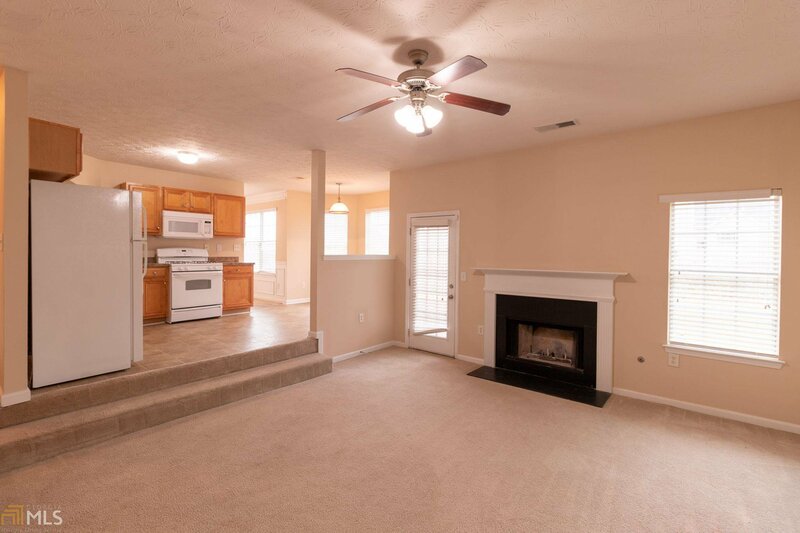 Lot's of natural sunlight throughout, open kitchen includes appliances w/ open view to family room w/ cozy fireplace. 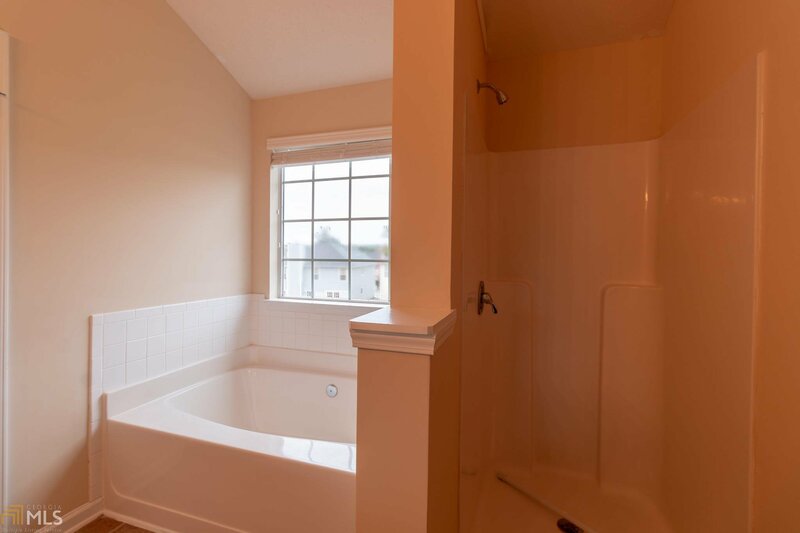 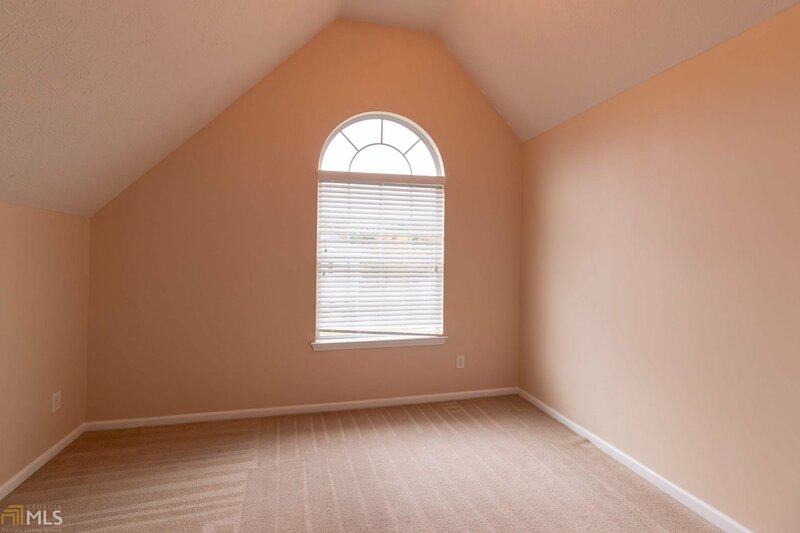 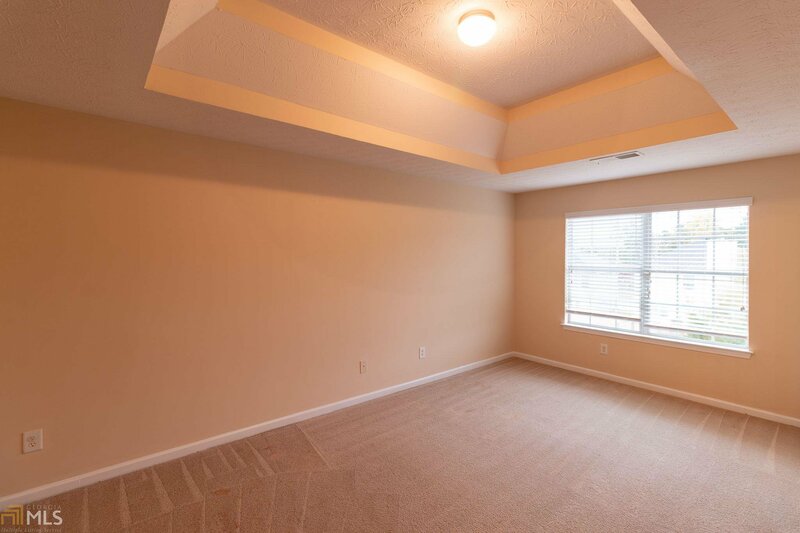 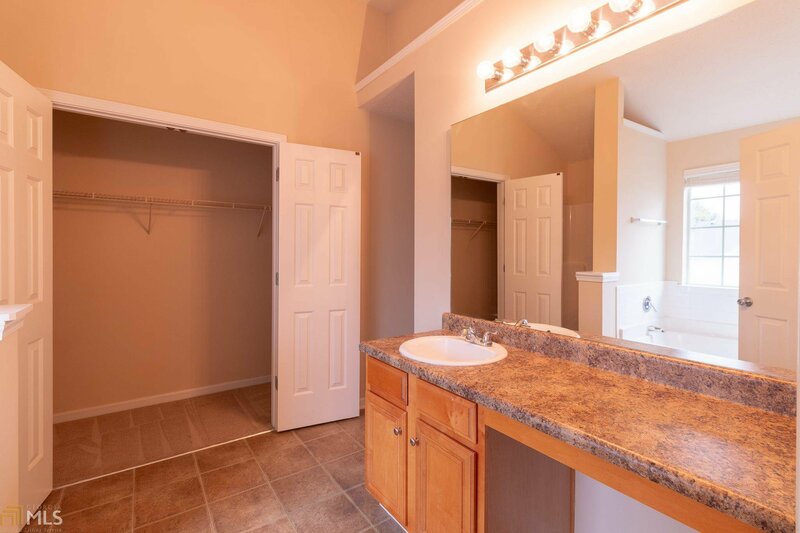 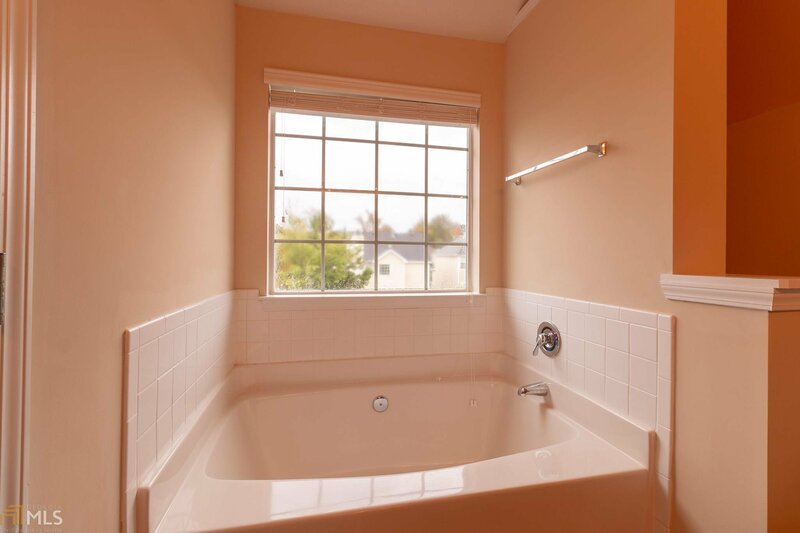 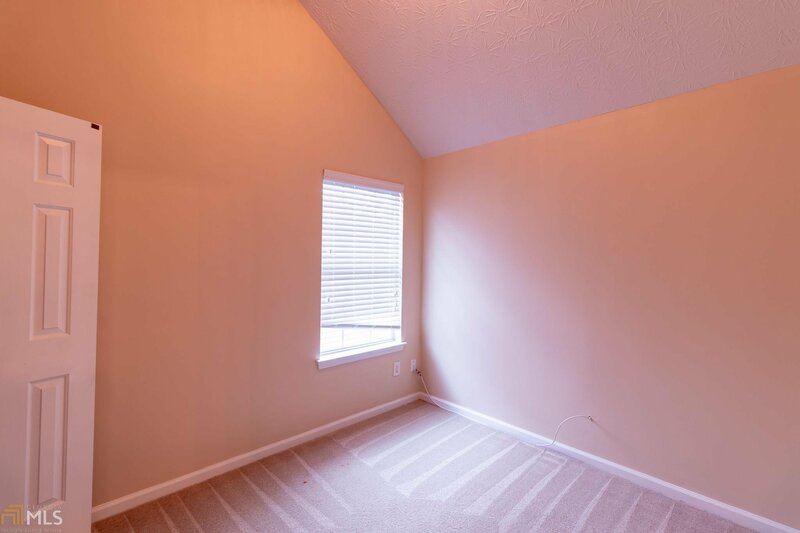 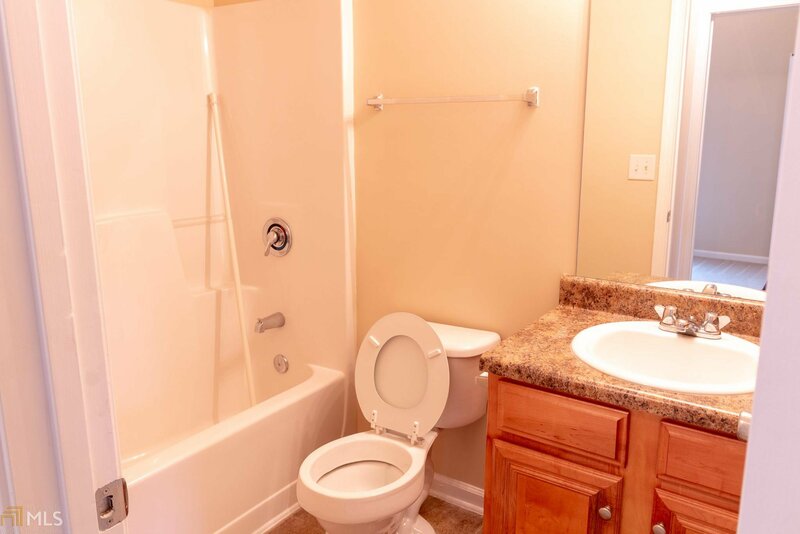 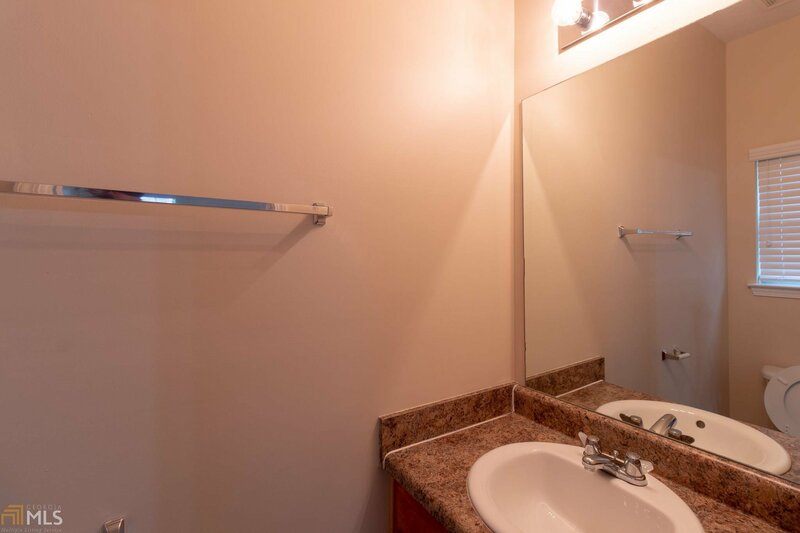 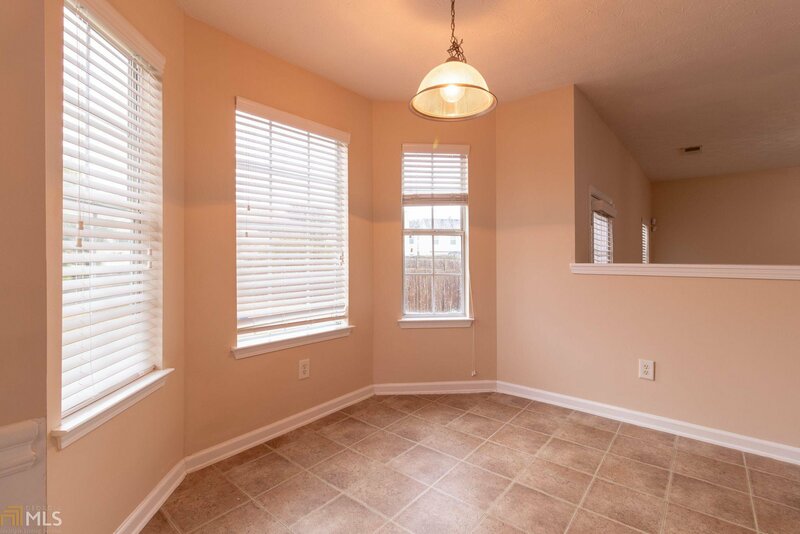 Huge Master Suite w/ sep garden tub & stand alone shower & three additional large bedrooms are all located upstairs. 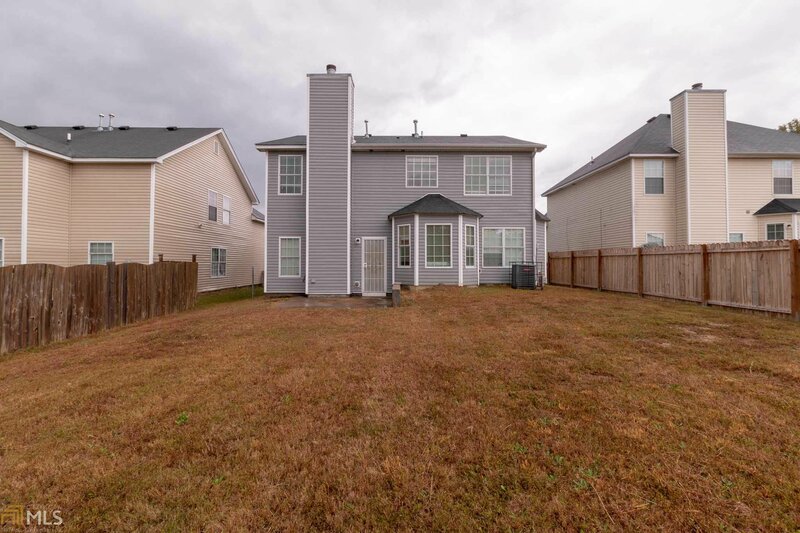 Private oversized backyard for your enjoyment is wonderful for entertaining. 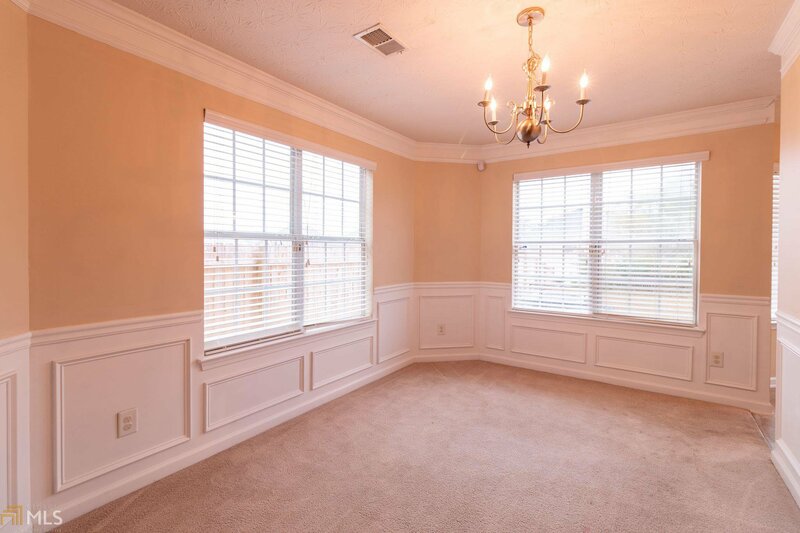 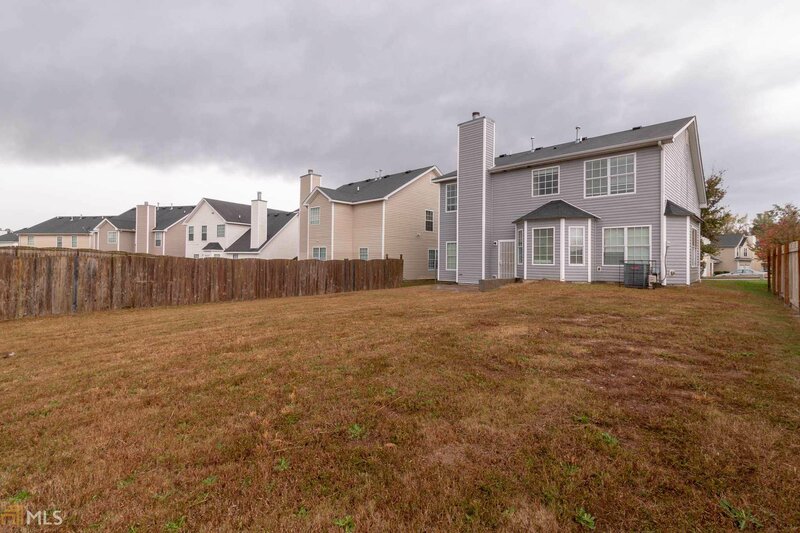 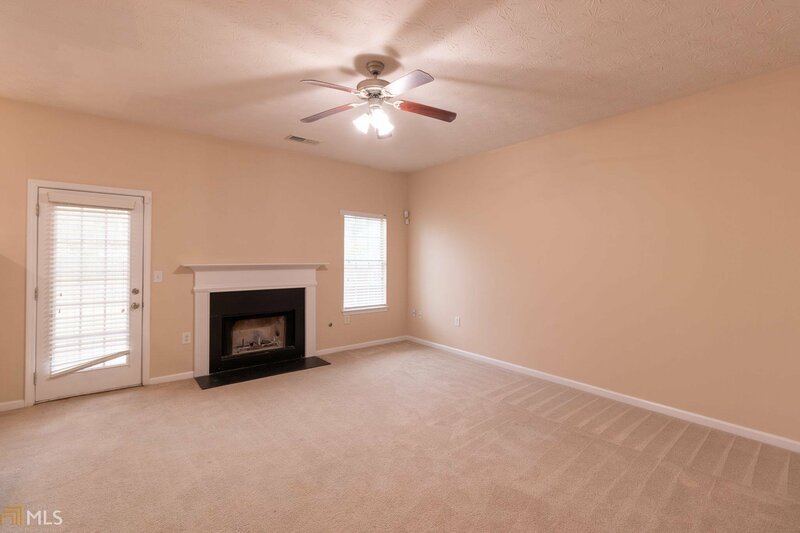 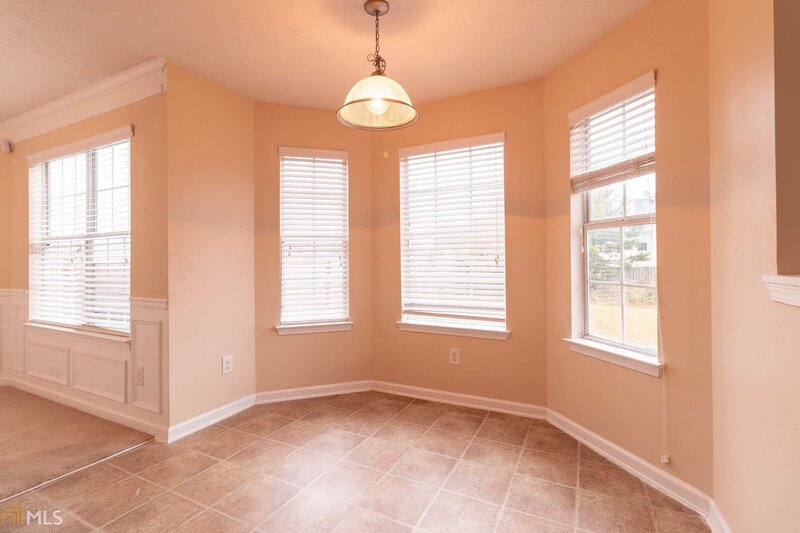 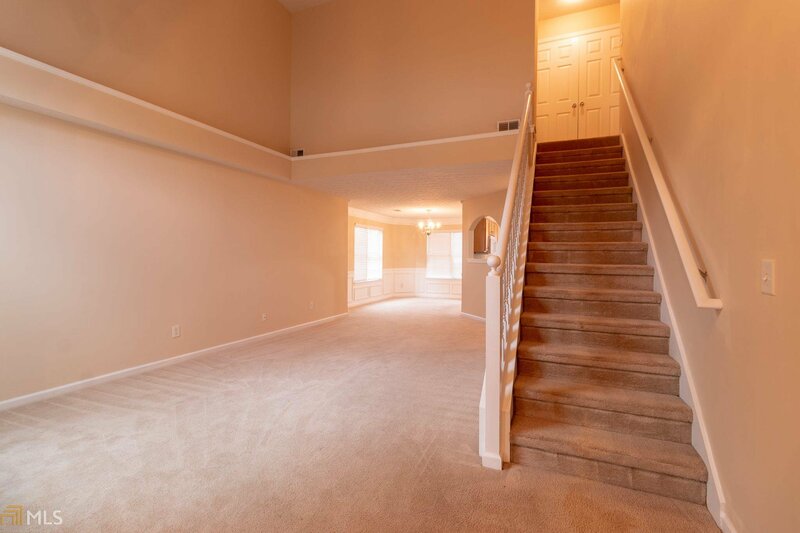 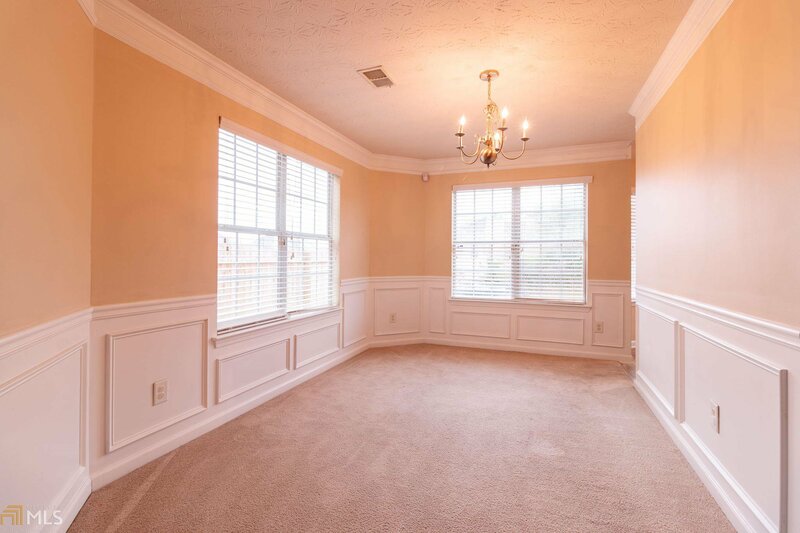 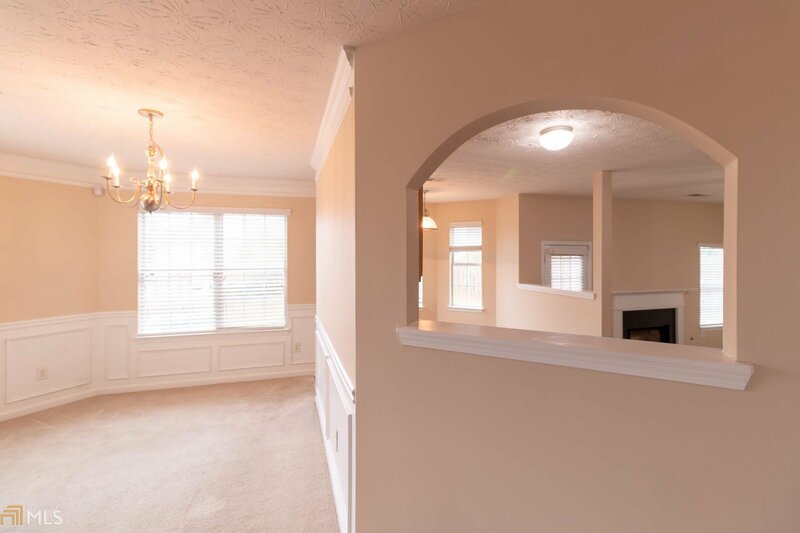 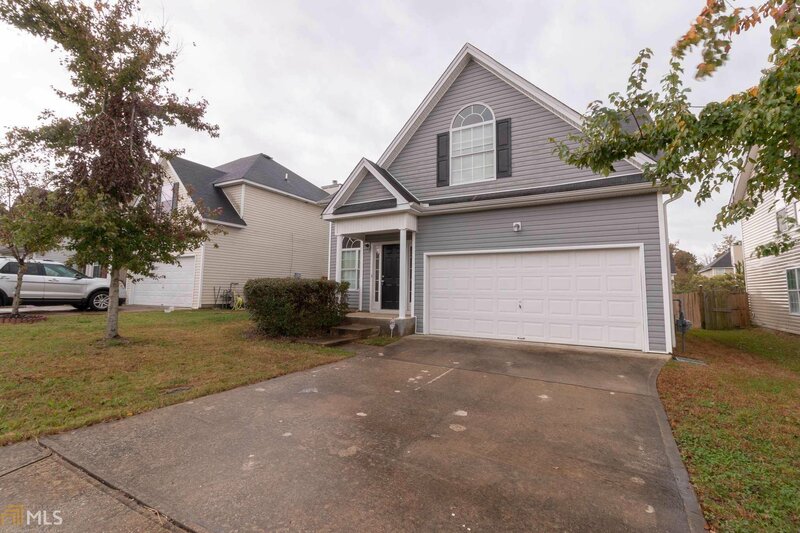 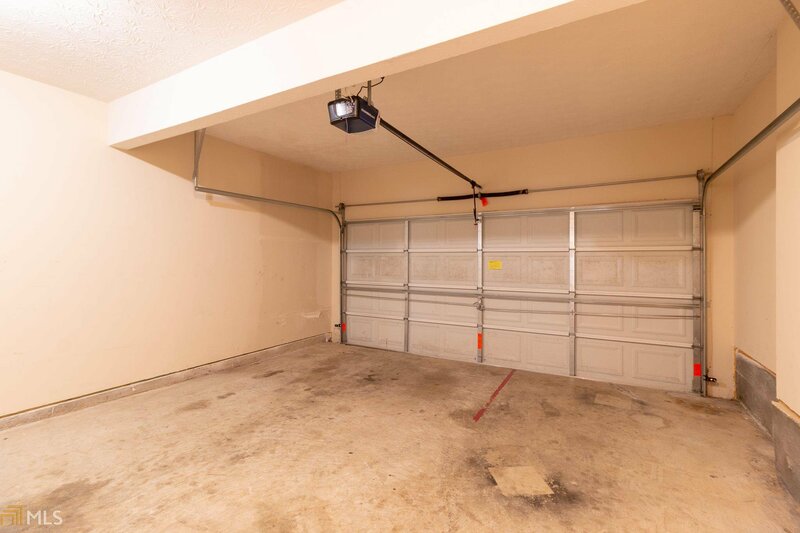 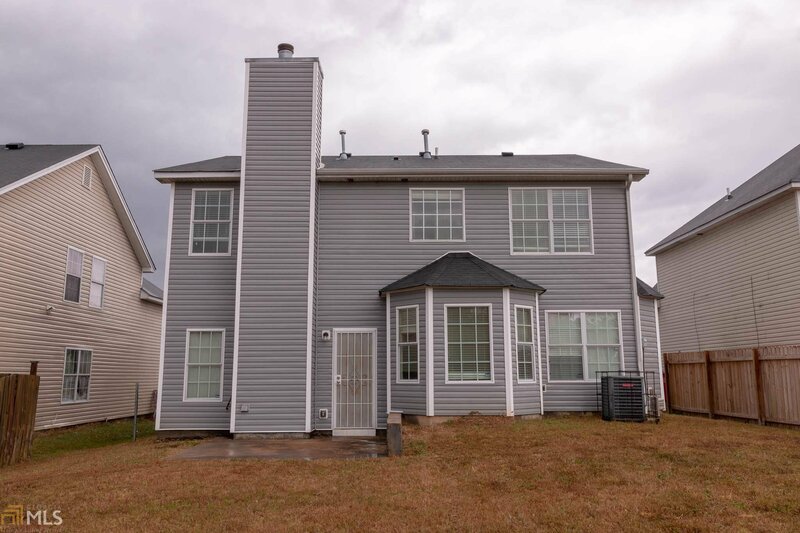 This well manicured HOA community is located only a short drive from the City of Atlanta. 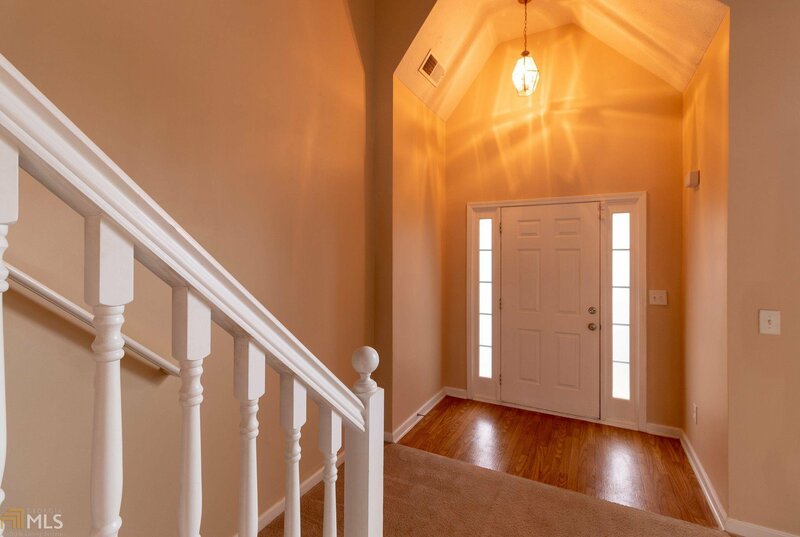 Call today to schedule your appt to preview this lovingly maintained home.